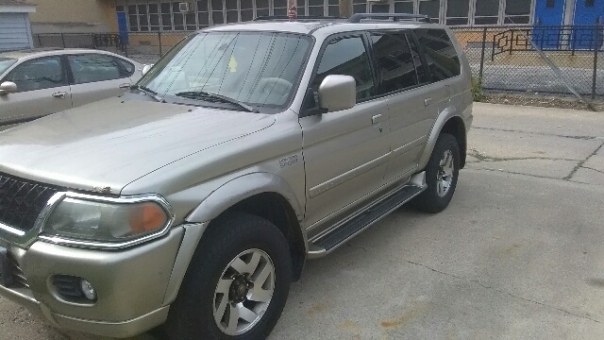 2001 Mitsubishi Montero with leather seats sunroof heated seats great air condition, great tires 40% used also had oil change a month ago. All it needs is back brake pads and tune-up. Thanks for looking.